the Valley for nearly 25 years! 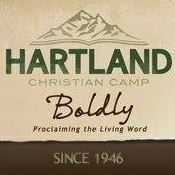 These are the businesses that believe in the mission of this ministry and support it monthly! 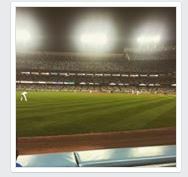 #1 Sports Fan offers official novelties, jerseys, hats and another apparel. 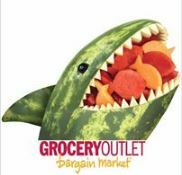 Their merchandise includes NFL, NBA, MLB, and NASCAR memorabilia… with layaway options available! 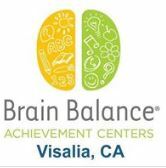 With three locations in Visalia, Tulare, and Hanford! 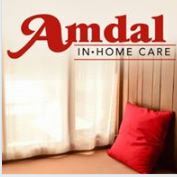 Amdal In-Home Care provides assistance to seniors and other individuals to live an independent, quality life within the comfort of their own homes. Our compassionate caregivers provide care plans catered to your unique needs including personal care, transportation, homemaking, and companionship. BMW OF VisaliaA at HWY 198 and Plaza Drive in Visalia. 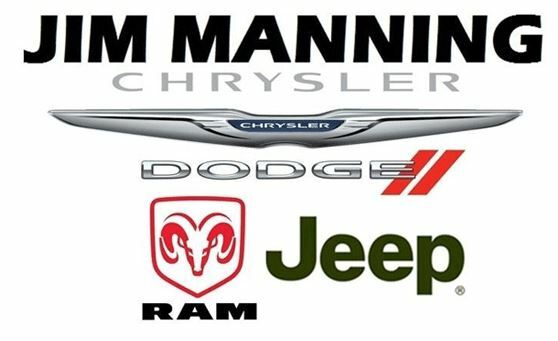 They are a full service dealership that offers new, certified and pre-owned cars, trucks, and SUV’s, with sales, leasing, parts and a service department with factory certified technicians. Using coffee sourced from some of the best microlot farms found around the world. 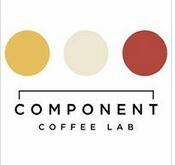 Component uses methods that produce a cup that shouts with naturally pleasant and vibrant flavors unearthed from the seed of a coffee cherry. 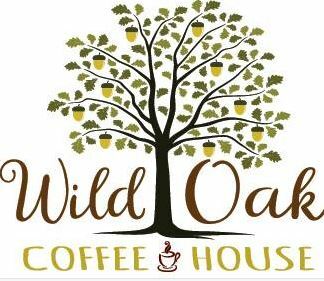 Offering a monthly coffee subscription, a mobile espresso cart for public and private events and a brick-and-mortar shop in downtown Visalia. Dani Blain and the Dani Blain Real Estate Team. Helping Sellers buy and sell real estate for over 15 years throughout Fresno, Kings and Tulare Counties including Porterville, Dani and her team offers services that help in buying or selling homes, new construction and empty lots. BRE # 0 1 9 5 5 6 2 9. Deli Delicious has served the Central Valley since the early 90’s – Catering menus include custom sandwich and salad trays for any occasion. Deli Delicious in Tulare is on Hillman Street just north of Prosperity. More info and catering options can be found at deli dash delicious dot com. 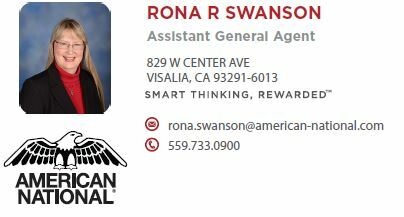 Sheila Kamps-Frowsing with Farmers Insurance in Fresno will help you understand your coverage and discount options. Auto, home, life and business coverage options are a few of the services that Sheila can provide you with. 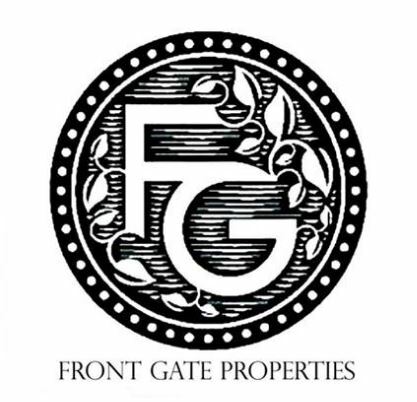 Your Home, Your Future… My Commitment Front Gate Properties was founded by Andrea Fulbright-Santos in 2014. After years with the “BIG” brokerages she had a vision of something small but mighty. 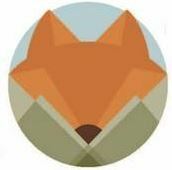 A boutique style brokerage that is client centered and referral based. Andrea has a Bachelors degree from Fresno State in Advertising and 18 years of Real Estate experience. 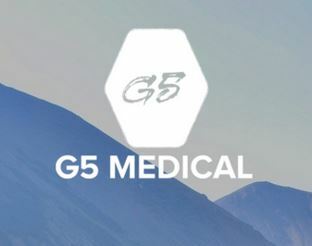 You can rely on G5 Medical for all your preventative maintenance needs. We can maintain and repair your Autoclave, Exam table, Audiometer from brands like Midmark, Ambco, and Welch Allyn. We service a variety of settings including clinics, physician offices, dentistry, and physical therapy. 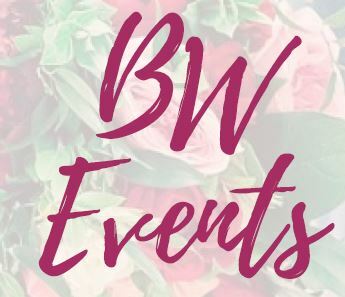 Please visit our website for appointments. Kaweah Delta Health Care District is an eight-campus, 581-bed healthcare organization based in Visalia, California, devoted to serving central California residents. Our areas of excellence include cardiac services, orthopedics, surgical services and obstetrics. We offer an array of other services – physical therapy, cancer care, imaging, diabetes education and more to help people live healthier lives. 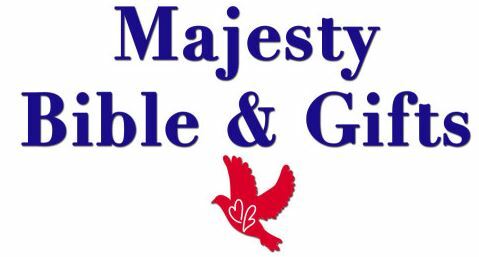 Majesty Bible & Gifts is a full service Christian retailer offering a large assortment of biblically based products including bibles, books, gifts, apparel and music as well as church supplies. Majesty Bible & Gifts in Visalia is located in the shopping center on the corner of Caldwell and Court. 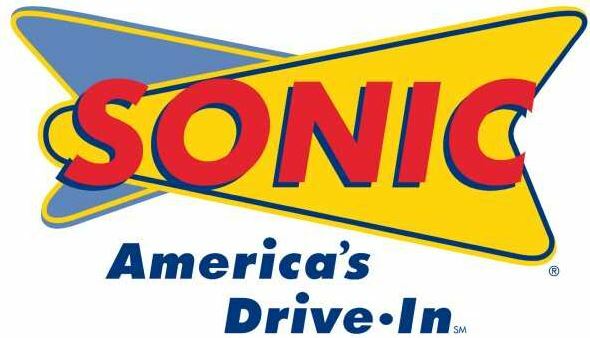 With locations also serving Fresno, Turlock and Modesto! 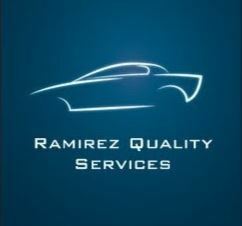 Ramirez Quality Services Napa Auto Care Center in Visalia offering smog checks, test and repair, complete automotive repair foreign and domestic. Located on Cain & Acequia directly behind the DMV. 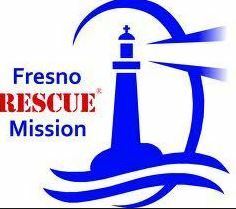 They can be reached at 559-737-8189 or at Ramirez Quality Services on Facebook. Your tanning & skin rejuvenation station! Pamper yourself and relax with our tanning services at levels 1, 3, & 4, Versaspa spray tans, red light therapy beds, infrared saunas, massage, & esthetics. Walk-ins and appointments welcome! 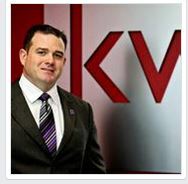 Shawn Cardoza, Realtor with the Kevin Blain Real Estate Team; Keller Williams, is a proud Spirit Business Partner! Shawn Cardoza can be reached at 559-318-6727 or Online at California Properties dot org. 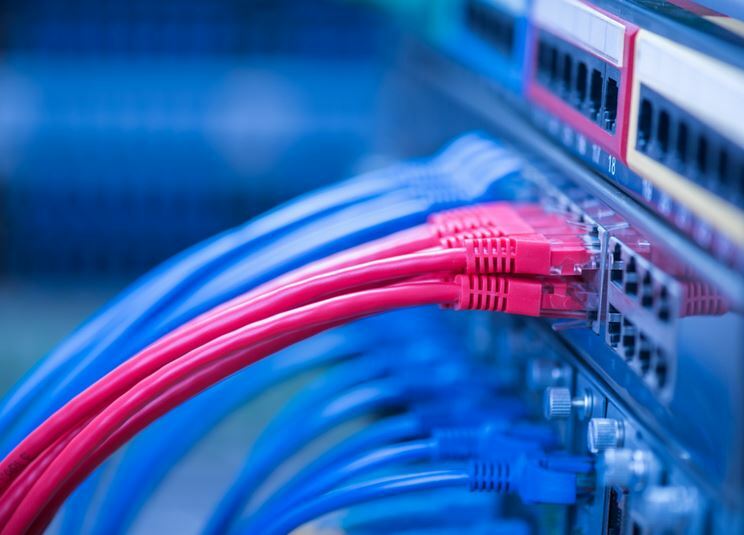 Valley Expetec provides all kinds of computer and business technology services including: Managed IT Services, Cloud Solutions, Backup and Disaster Recovery, VoIP Solutions and much more. Valley School Shelters of Tulare builds DSA approved Lunch Shelters and walkway structures. 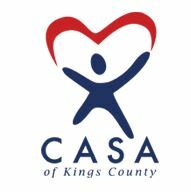 Their shelters and walkways can be found at hundreds of schools throughout California! They hold fast to the verse in Psalm 91:1 in which it says “those who live in the shelter of the Most High will find rest in the shadow of the Almighty. We are WPI Water Resources and we are here to service all of your water well needs. We have pump experience for well over a hundred years. 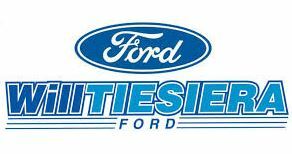 Our friendly and knowledgeable staff are ready to solve any problems that you might encounter. Customer Service and satisfaction is our number one goal!